I am thrilled to have been selected once again for the 2018 Goldsmiths’ Fair. This event is the highlight of the calendar where the public can come and see my work, handle some of my pieces and try on my jewellery. I look forward to welcoming you there. 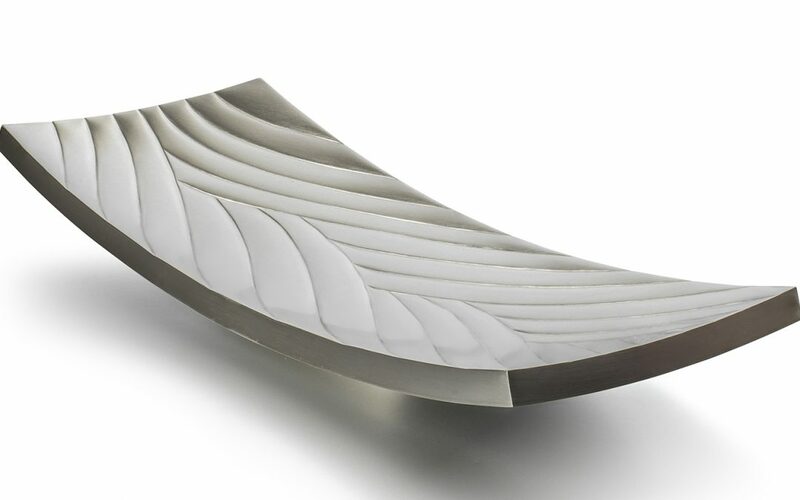 Goldsmiths’ Fair, organised by The Goldsmiths’ Company, is recognised internationally as the premier showcase in the UK for contemporary designer jewellery and silver. It is a celebration of the best of British goldsmithing and silversmithing talent and a treasure trove of creativity, design innovation and superb craftsmanship. Angela has been a regular exhibitor for a number of years. 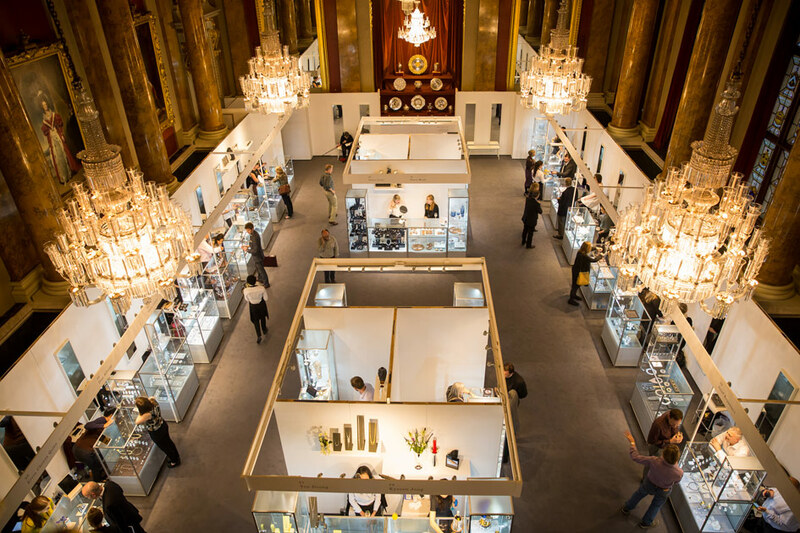 Over two weeks, this unique public event draws collectors, design lovers and luxury shoppers to the magnificent Goldsmiths’ Hall to browse the latest collections of the most exciting contemporary design talent in Britain. Visitors can buy directly from the maker or commission personal one-off pieces to their own specification.